New Location in Southington Coming Soon! 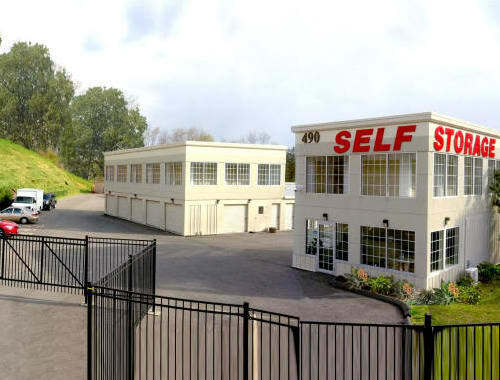 If you need a little bit more space in your office or home, CT SELF STOR in Southington, Connecticut, can help you get organized with our storage options. With our variety of storage unit sizes, lease lengths, and prices, CT SELF STOR will have the right storage solution to fit your needs. When you need to make space and get organized, CT SELF STOR is here to help. Our storage options include a wide range of unit sizes that will exceed your expectations. Our friendly leasing team is available to discuss your space and lease length preferences. Contact us today to find out how CT SELF STOR can help create a home away from home for your belongings. 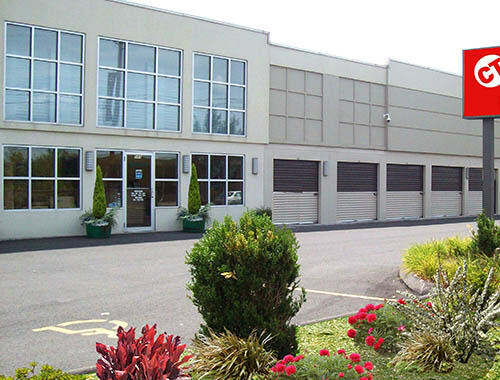 Our ideal location in Southington, Connecticut, gives you quick access to your storage unit when you need it. 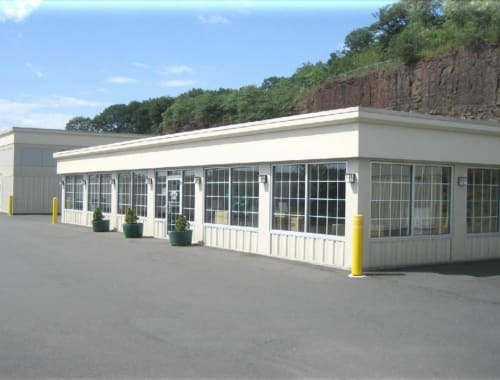 When you choose to store with us, you’ll appreciate how easy it is to get in and out of your storage unit, thanks to our location near TA Travel Center and the intersection of Old Turnpike Road & Meriden-Waterbury Turnpike.